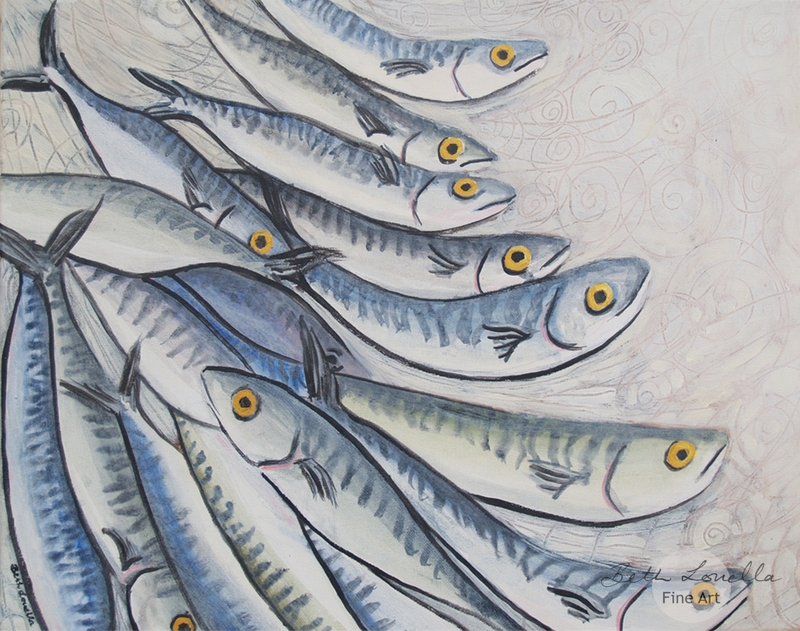 Vibrant mackerel with gold eyes and decorative background. 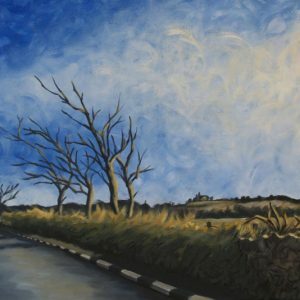 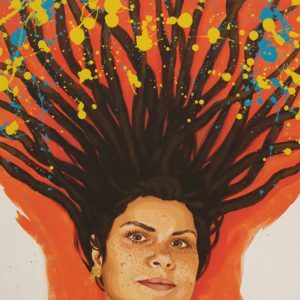 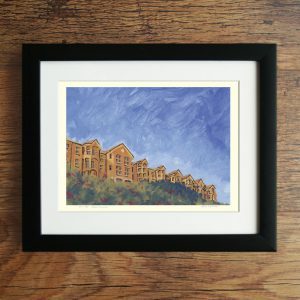 Limited edition print available on paper, on canvas and as an embellished canvas print. 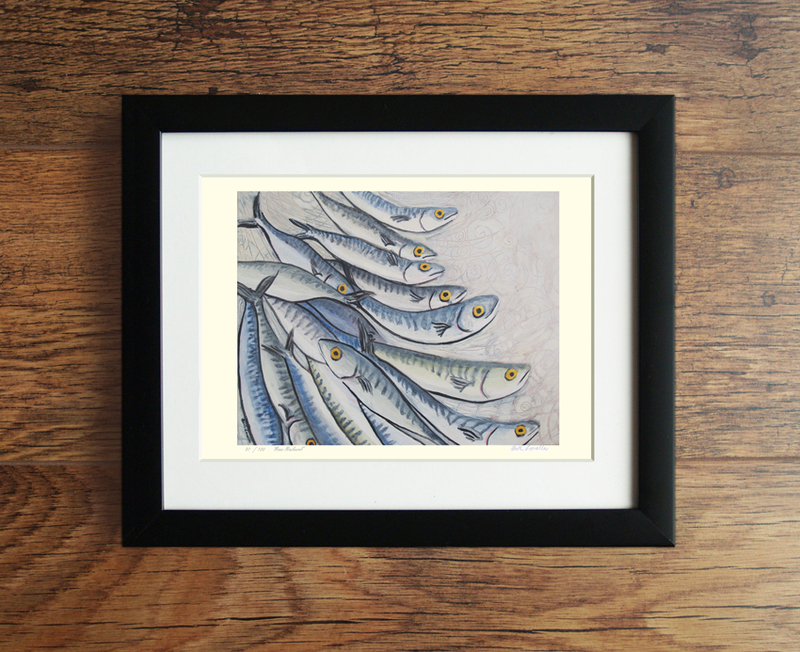 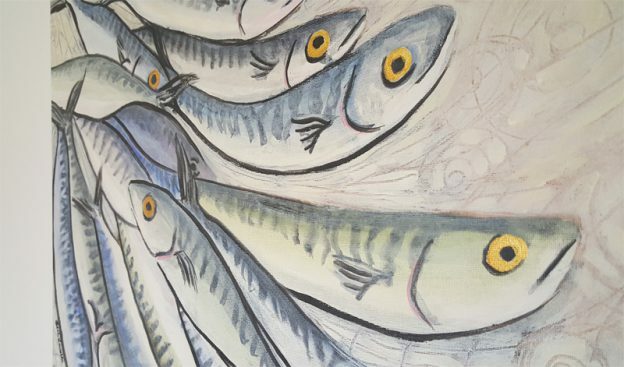 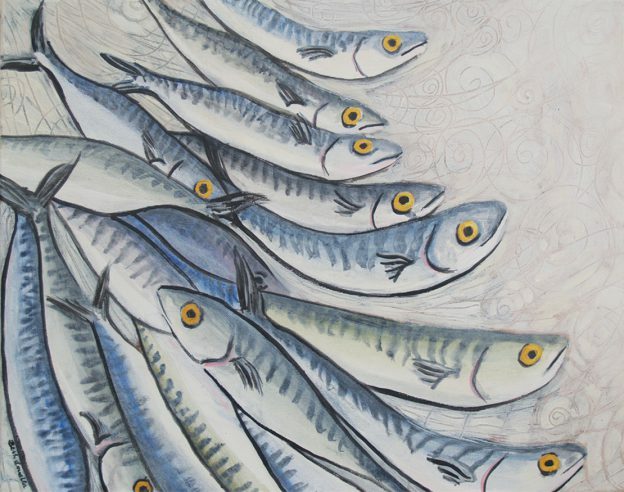 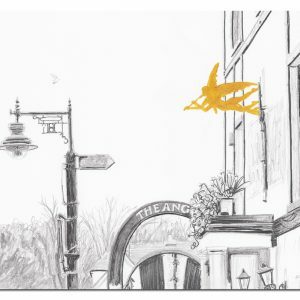 View the original art: Manx Mackerel.